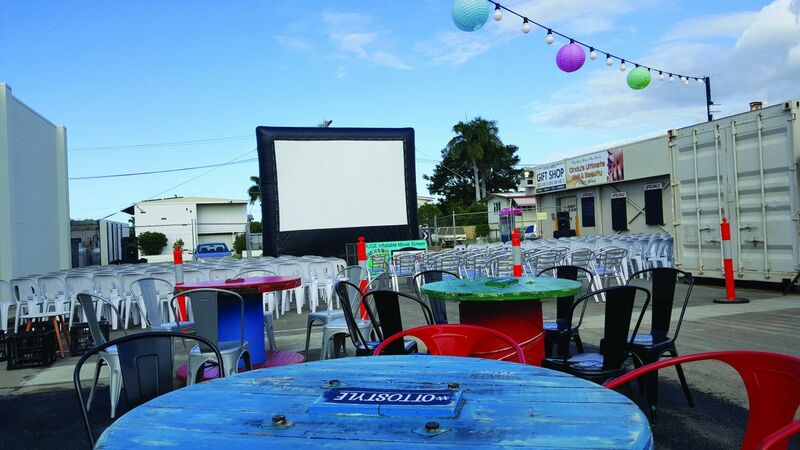 Some of you may remember last April, when we had film buffs and foodies alike, settled in under the stars for a weekend of entertainment, when we screened the 26th year of the Flickerfest travelling film festival in Otto’s Alley. 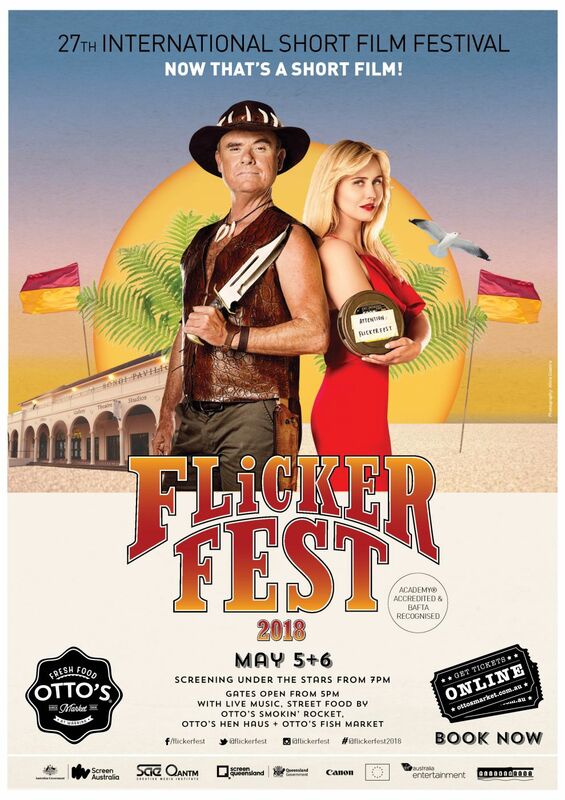 Many people say that good things never last but here at Otto’s, because we say ‘no way’ to that, we are happy to announce that we will be hosting the amazing travelling film festival that is Flickerfest again this year! Celebrating 27 years in 2018, Flickerfest remains Australia’s leading Academy® Accredited and BAFTA recognised short film festival, and as such, the short films they present are amongst the best in the world. Over two nights, we will be hosting the Townsville instalment of the National Tour, showcasing the Best of Australian Shorts (Saturday, May 5) and Short Laughs Comedy (Sunday, May 6). Saturday night’s highlights from the Best of Australian Shorts include the beautifully crafted Australian animation Lost Property Office, which was recently short-listed for an Academy® Award. Gracing the screen will also be the dramatic and inspiring Aboriginal Western, Miro, and the quirky animated Martha the Monster, starring the voice of Rose Byrne. On Sunday night, chortle your way through a selection of funny shorts from both our own back yard and across the globe with the festival’s Short Laughs Comedy programme. Highlights include the hilarious Fern (UK), the home grown comedy Your Call Is Important To Us and the oddball comedy It’s Complicated (RSA). 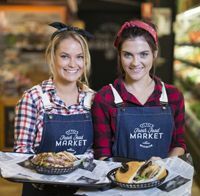 So join us this May as we once again, kick off the festival with perfect Autumn weather, live bands, Texas BBQ from Otto’s Smokin’ Rocket, chicken from Otto’s Hen Haus, drinks from our licensed bar and (of course)… popcorn!